Wow it has been FAR too long since I have last shared any delicious recipes with you! 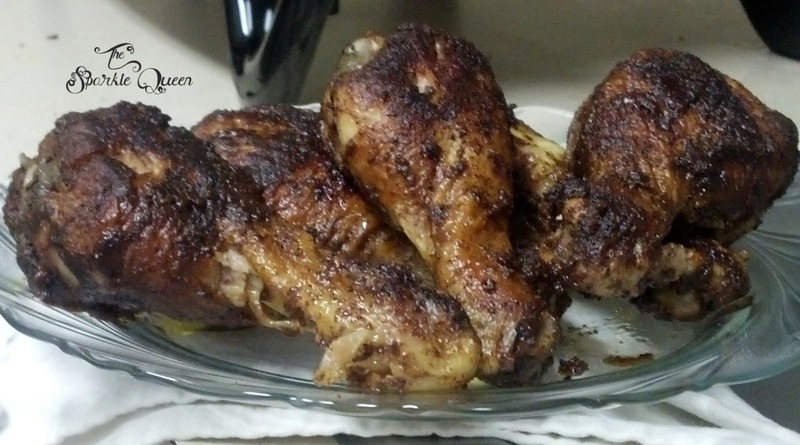 One of my latest recipe’s I’ve tried (and just loved) is this spiced chicken. I actually used the seasoning and prep from this original recipe, shared by Jogo Gym, and then kind of winged-ish the cooking part in an electric skillet. I know, the original recipe called for them to go and get cooked in the oven, but you know what? It is just too darn hot out to be doing all that nonsense for 6 drumsticks. Plus, it’s counterproductive to my budgeting to run a big old oven for just a few pieces of chicken. uses spice combinations we don’t normally use. Oh and it is super healthy. 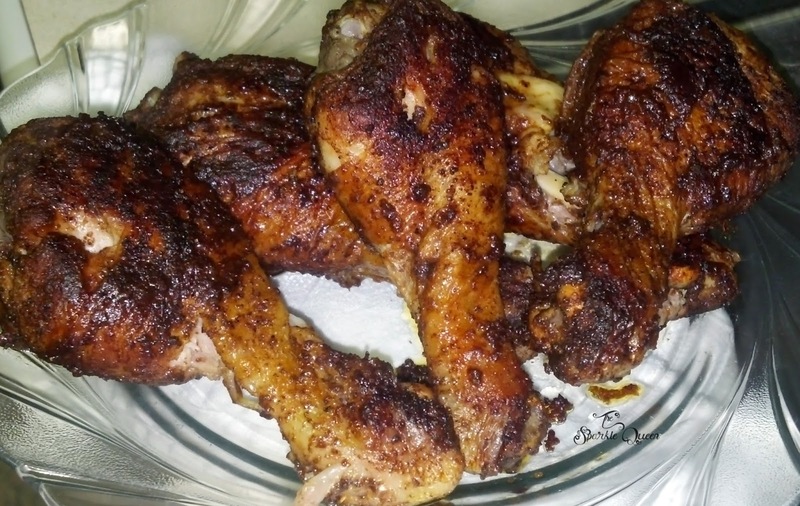 wow very nice chicken recipe. I am also like this.